We first got in touch with them regarding using their holiday home in Battle in 2013 after our daughter had been diagnosed with Acute Lymphoblastic Leukaemia in 2012. And they were so warm and caring towards us as a family. They then went onto invite us to a build a bear party and lunch, which Maddison and her Brother Alfie loved and they still have those bears now and love them. We stayed in the holiday home twice in the end and both times everything was wonderful it meant we could go on holiday without the worry of finances being tight the kids could be kids, we went swimming most days and we have the best memories from those holidays. We were then also invited to the Emily Ash Trust – Winter Wonderland parties and oh wow to say wonderland they were right. 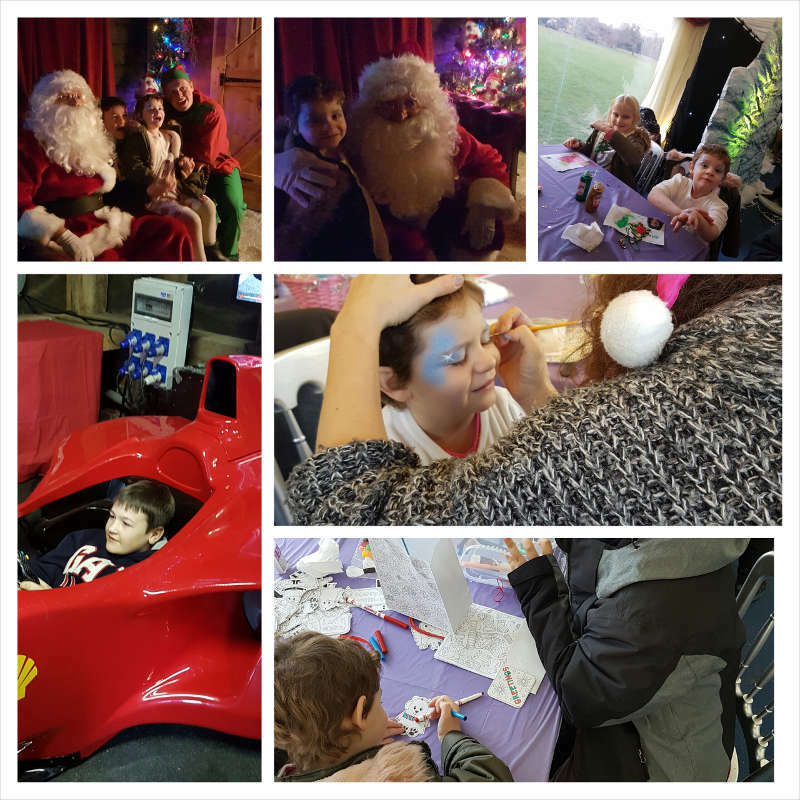 Everything was thought of, great food, entertainment and a family warmth from everyone not just the Emily Ash Trust staff and helpers but the other families. Because we were all going through the same journeys with our babies. Then sadly our daughter Maddison relapsed in Nov 2015 and when Emily Ash Trust found out they contacted us and asked what they could do to help in any way they could. And knowing Maddison was going to need a Bone Marrow Transplant and at least 6 weeks in isolation away from her brother it was suggested that before she went into isolation we went to build a bear and each of them made a bear for each other so they would be able to hug those bears until they could hug each other again. And Emily Ash sent us vouchers so that this could happen. I would also receive a text or email to see how things were and if we were ok as a family. So when they asked us in October if we could help them to make a video for their annual fundraising ball we said yes. It was really hard talking about our journey knowing it would be shown to a room full of people but mainly I think it was hard because I’d never really talked about it. It happened but sometimes it was easier to not tell people. But Sue, Heidi and Phil were all amazing and made it a lot easier. We were invited to their winter wonderland again which felt more amazing then previous years mainly because each year they add something to it and also because Maddison was doing really well following her Transplant and she had become so much more confident around everyone at Emily Ash Trust having got to know them all. Seeing her go off and make crafts was an amazing feeling and without the Emily Ash Trust support and love I’m not sure she would have done so anywhere else.